Item Mode: To display any 1 of 8 individual sensor inputs with option of Gross Net on each sensor. Arithmetic Mode: To display the result of Add, Subtract, Multiply or Divide of individual sensor inputs. The Display Module for DSC/DCell Digital Load Cells with RS485 input, connects to various RS485 DSC and DCell devices. Such as Mantracourts' DSCS4MAN, DSCH4MAN, DLCSMAN and DLCHMAN. The DSC and DLC devices must have sequential station numbers from 1 to the total number of devices. The default baudrate is 115200. 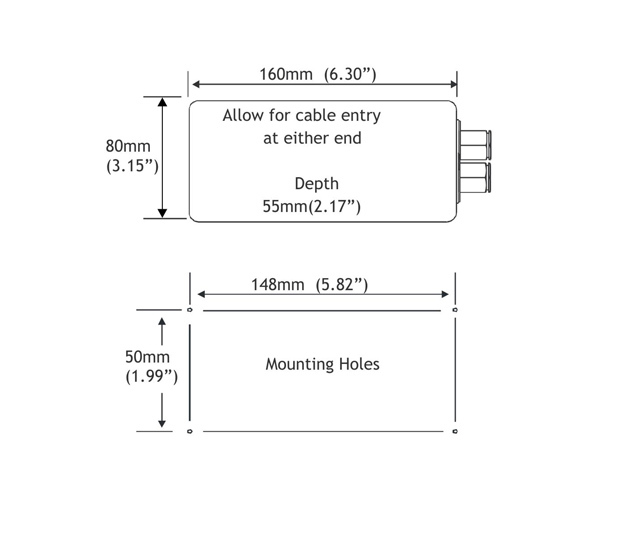 DS485DIS Manual : Full instructions for the digital strain RS485 display module. Q: Is there an output in the DS485DIS (Serial or analog)? We’d like to use the DS485DIS to sum the signal from 4 DSC and display the result. But we also need to record this result on a PC.